When I was little I was that kid that collected rocks. I had rocks covering my window ledge in my room, my pockets were always full of rocks and every time I went somewhere new I would add to my collection. Well here I am, age 25 and I'm still collecting rocks lol. Needless to say, I love rocks and crystals! I put together a list of common crystals, crystal types, ways to cleanse your crystals as well as ways to use your crystals for beginners. I hope that this crystal guide will help any beginner out there who wants to expand their collection or maybe provide a little inspiration to someone who has been working with crystals for awhile. Lets get started! 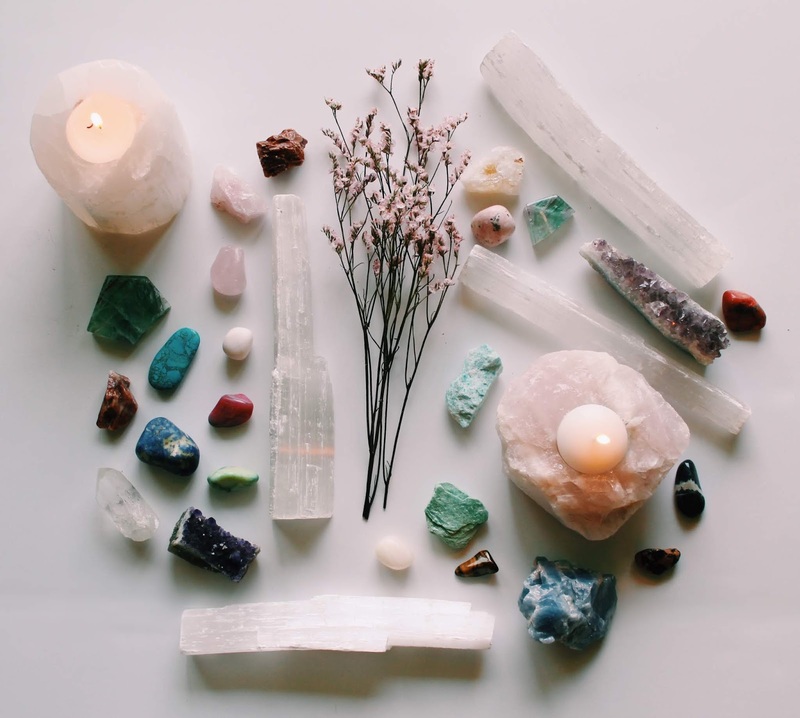 Why Do People Use Crystals? Alright, so everyone who has never owned a crystal before is probably wondering what the big deal is. Crystals not only look beautiful but they can help you in your every day life in so many ways. In very basic terms, anything that comes from the earth (rocks, water, animals, you and I) gives off a vibration. 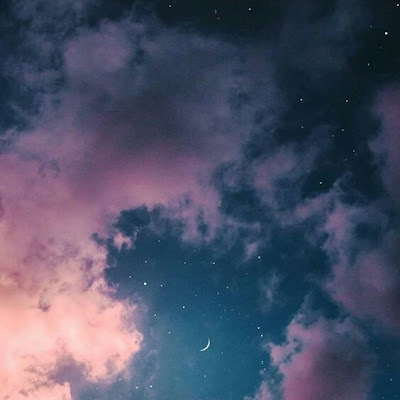 The vibrations found in crystals are believed to be able to provide positive and healing energies for anyone who surrounds themselves with them. 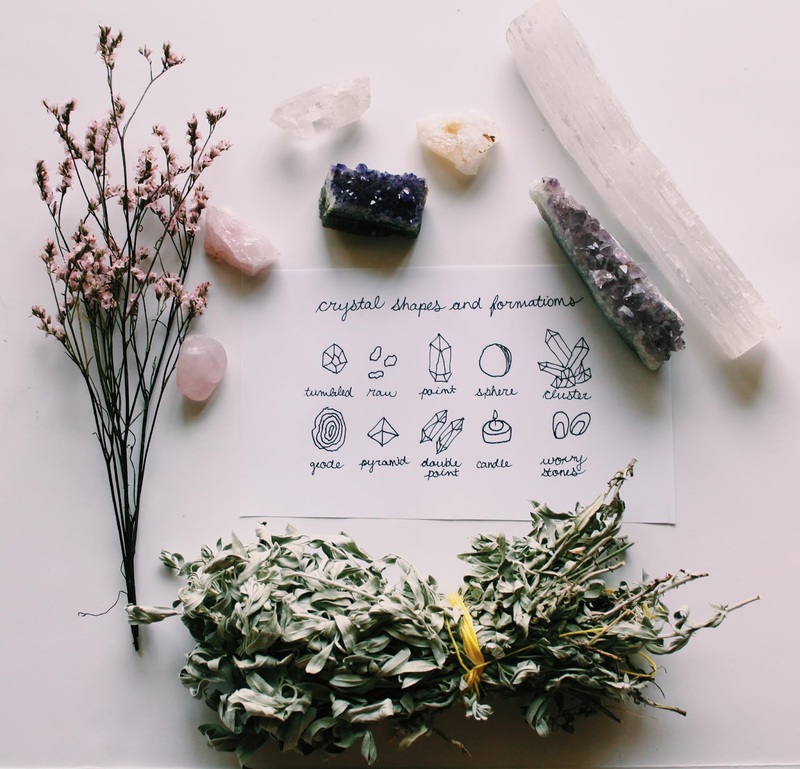 Of course this brings a lot of skepticism with these beliefs and it's perfectly okay to not believe in the power of crystals but for those that do will find that crystals will become a part of their every day life. When I say the word "basic" I mean that these crystals are quite common and easy to find wherever you live. You can find them in any crystal shop in your local city or online and they are generally pretty affordable.There are of course so many different types of crystals out there and I think that the only rule when selecting crystals is that if you are drawn towards it then you should use it. These are the crystals that I would recommend collecting if you are a beginner. Amethyst known to help the physical body with nervous system issues, insomnia and emotional health. also correlated with the crown chakra that is located on top of the head and deals with spiritual insight and self-confidence. Clear Quartz clear quartz is known for it's healing properties and is considered to be the master of all crystals. clear quartz is a great crystal to pair with others because it will regulate all surrounding energy. Rose Quartz this is one of my favourite crystals and it is known as the crystal of love. you can use it to attract love in others but it is most powerful when used to attract love from within yourself. can help with a broken heart, disappointment, or self-esteem issues. Selenite selenite gets it's name from Selene the goddess of the moon making it another "master" crystal for healing. it is mostly known for being a protective crystal and one that can bring good luck. this is a great crystal to place throughout your home. Citrine known for it's yellow colour this stone brings joy and positive energy because of it's resemblance to the sun. it is known to help with mood swings as it can balance energies and clear your mind. Crystals can be found in many different shapes and formations due to the fact that you can manipulate the shape and texture of them. Some crystals are sold in their raw form but many are shaped into formations that can completely change the look of the crystal. Some people think that manufactured or manipulated crystals that aren't in their "true form" don't work, but I say whatever crystals you are drawn to will work amazing. Cleansing your crystals is something that I think many people often overlook but it's something that I think is really important. The entire point of owning crystals is so that you can feed off of the positive energy and the vibrations that come from the crystal. 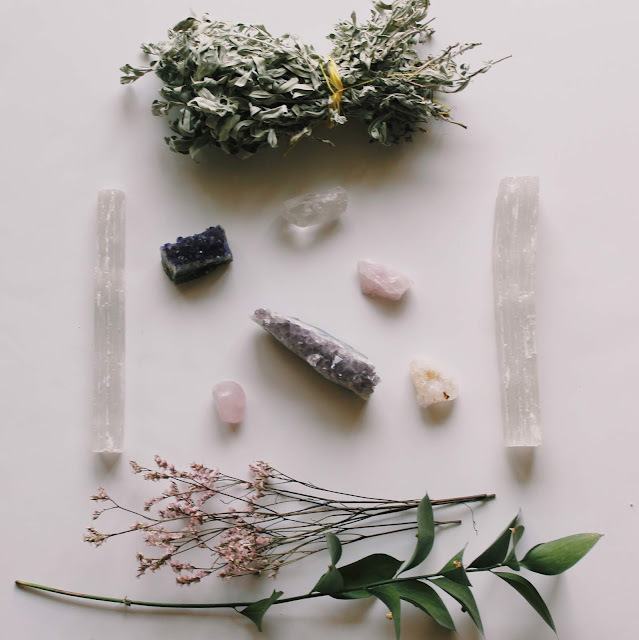 Just like you and me, crystals can absorb and attract negative energies and because of this we need to give our crystals a cleanse to rid them of any negative vibration. 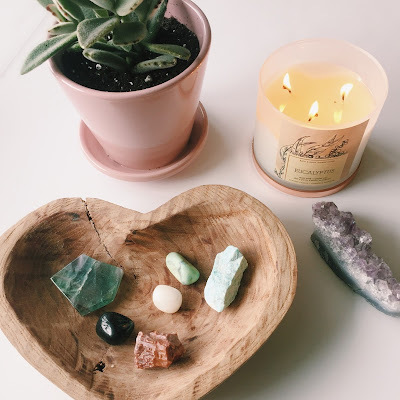 It's especially important to cleanse your crystals after buying them, moving them into a new space, or whenever you feel like they need a good cleanse. 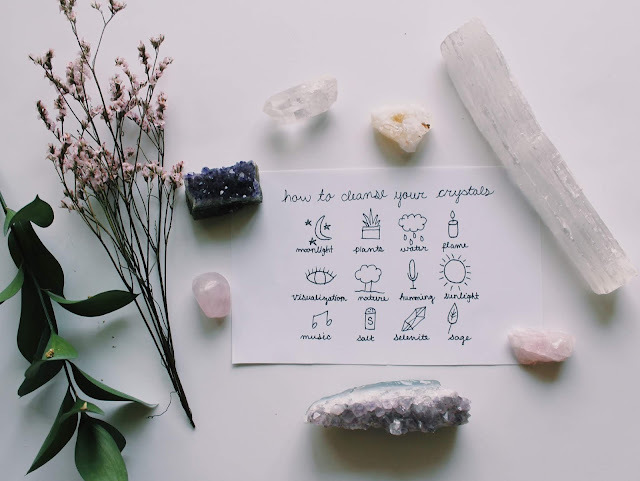 I should also note that I added a * to the cleansing methods that can damage your stones so please do you research on which crystal types can handle which method. 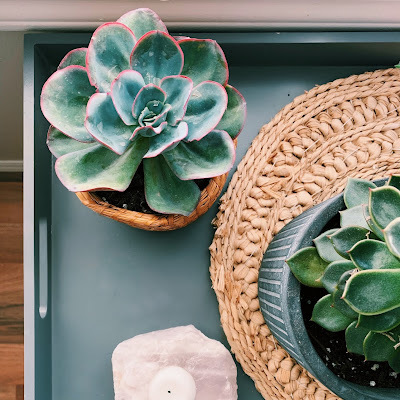 When I first started buying crystals I loved the way they looked around my house but I was also wondering "Okay, so now what do I do with them?". 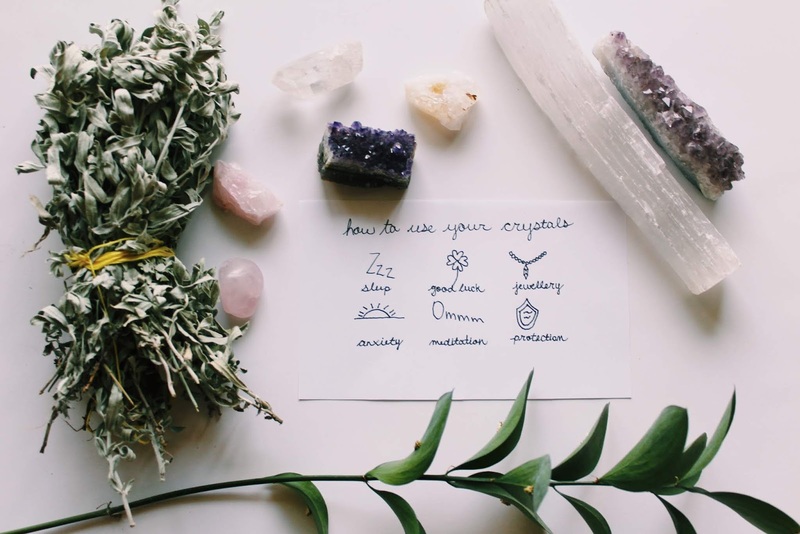 There are so many ways you can incorporate crystals into your every day life to give you more confidence, reassurance and an overall sense of peace. I hope this guide was helpful and interesting for you. 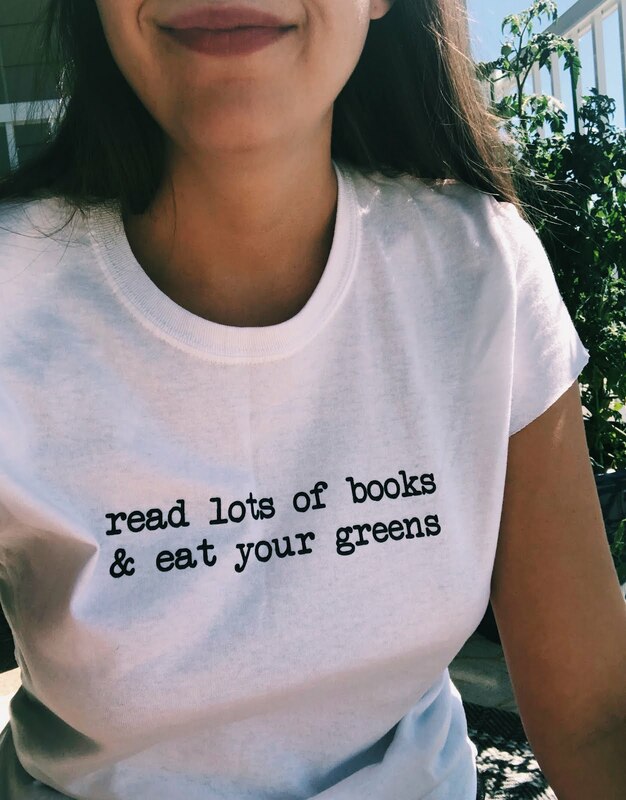 Are you a beginner or do you have a full collection? What are your thoughts on crystals?